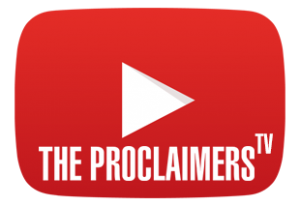 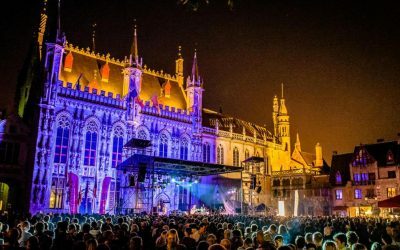 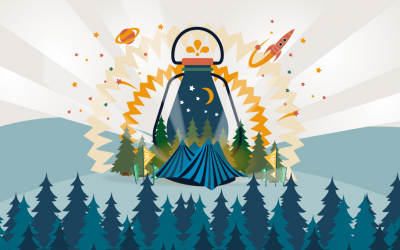 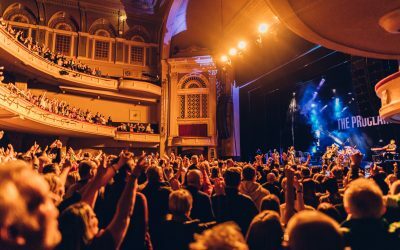 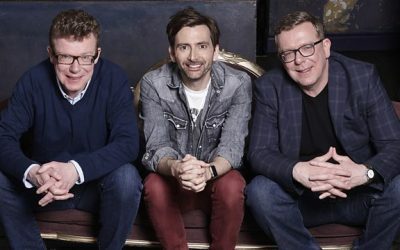 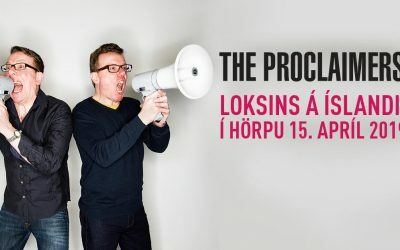 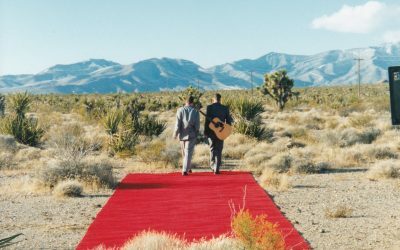 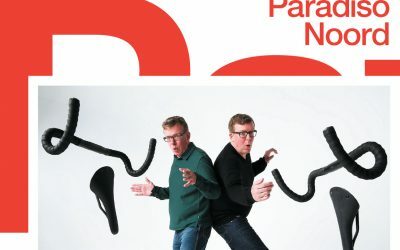 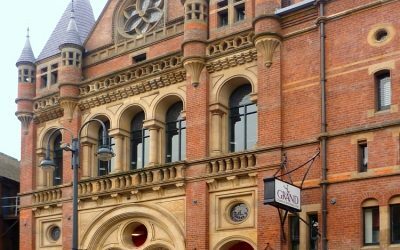 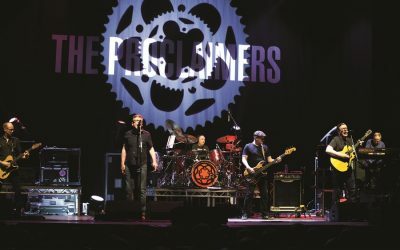 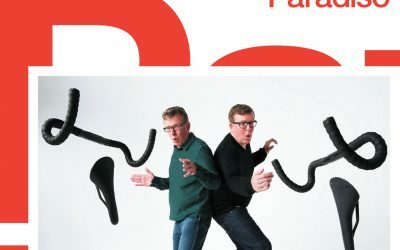 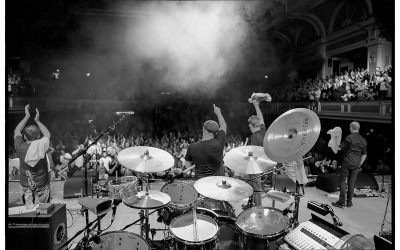 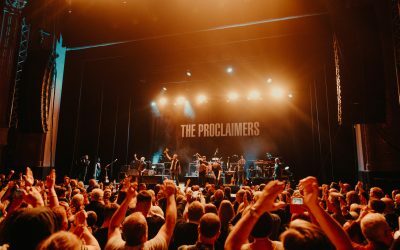 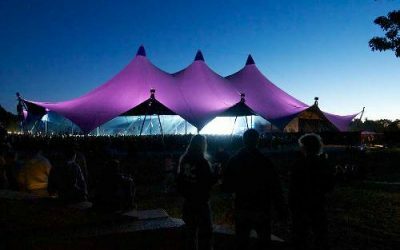 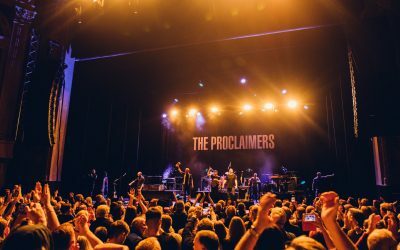 The Proclaimers will play in Amsterdam at Paradiso Noord on Thursday 25th July. 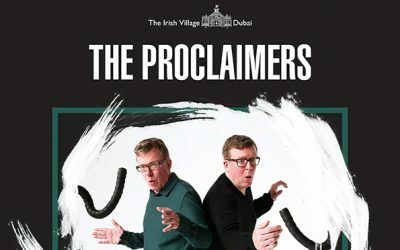 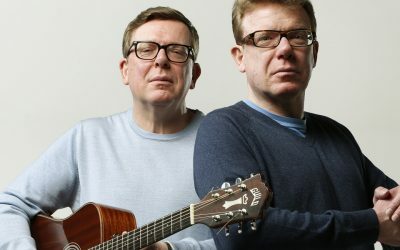 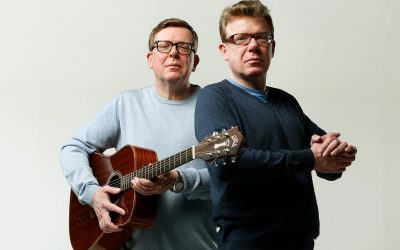 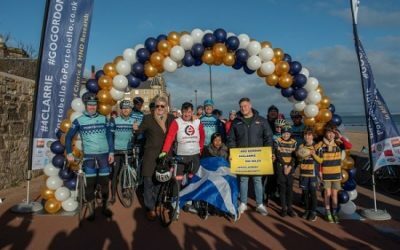 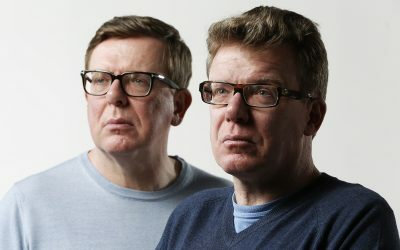 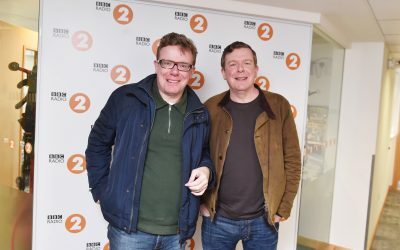 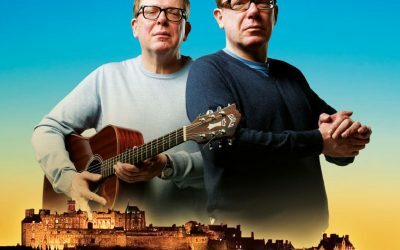 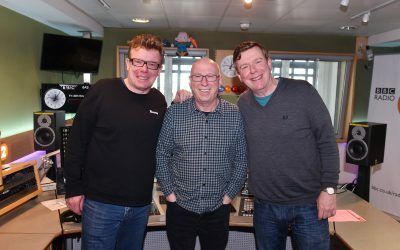 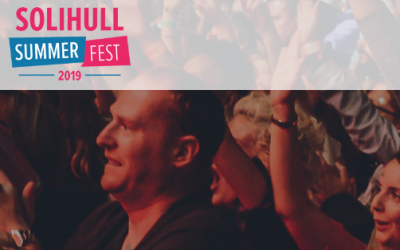 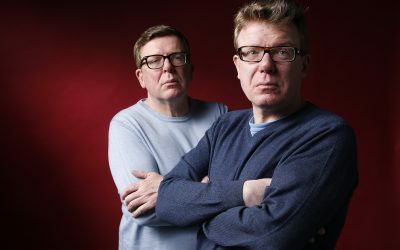 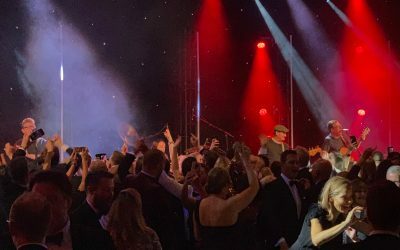 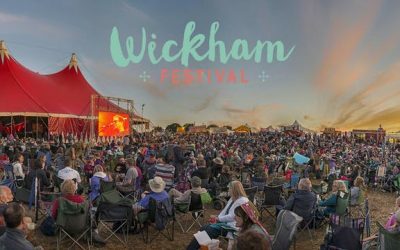 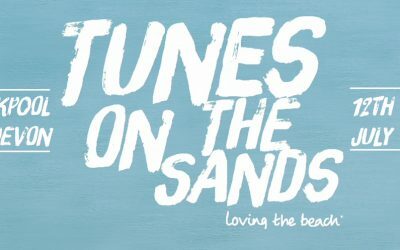 The Proclaimers will headline at Tunes On The Sands on Friday 12th July. 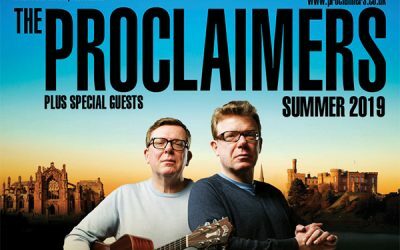 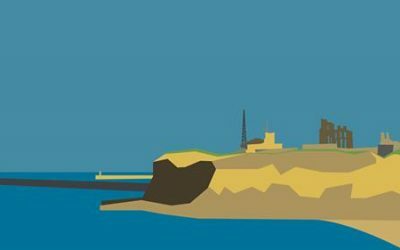 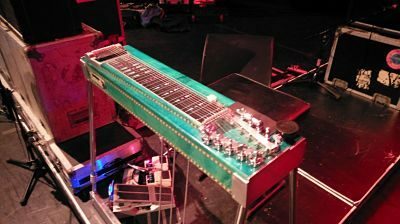 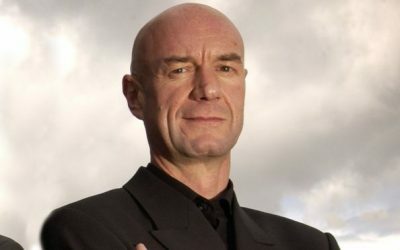 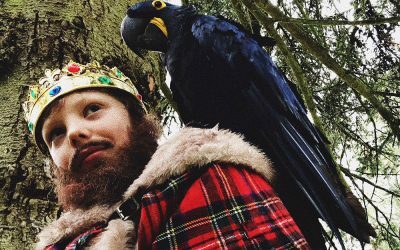 The second Edinburgh Castle concert on Sunday 21st July is now also sold out as is Melrose Annay Road on June Saturday 15th June. 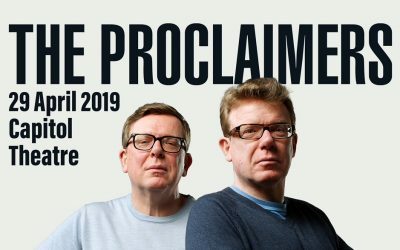 A couple of brilliant nights enjoyed at Edinburgh’s Playhouse.